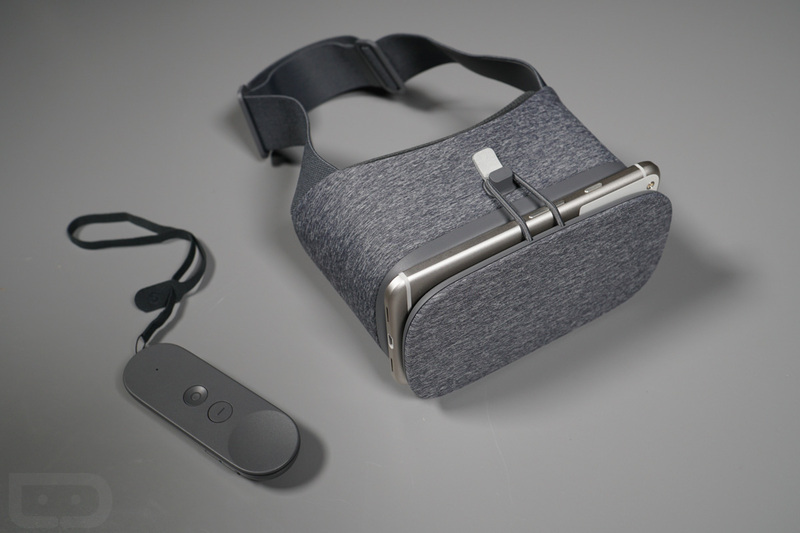 NextVR and the NBA have a deal for streaming live basketball games in virtual reality (Gear VR users can already use it), but this week, it’s been announced that the same experience is coming for Google Daydream users. To get started, you will need the NextVR app from Google Play, and as previously mentioned, an NBA League Pass (not exactly cheap). Have at it, VR lovers.